The Internet of Things is the same fashionable term as Cloud Technology. Similarly, it doesn’t make much sense from a technical point of view: it is a brand under which one million different technologies are hidden. And there are even more options to use. The reason for writing this text was to encourage the discussion about IoT sphere. For example, can home routers be considered an example of “Internet of things”, or does the IoT spread production and other industrial high-tech? 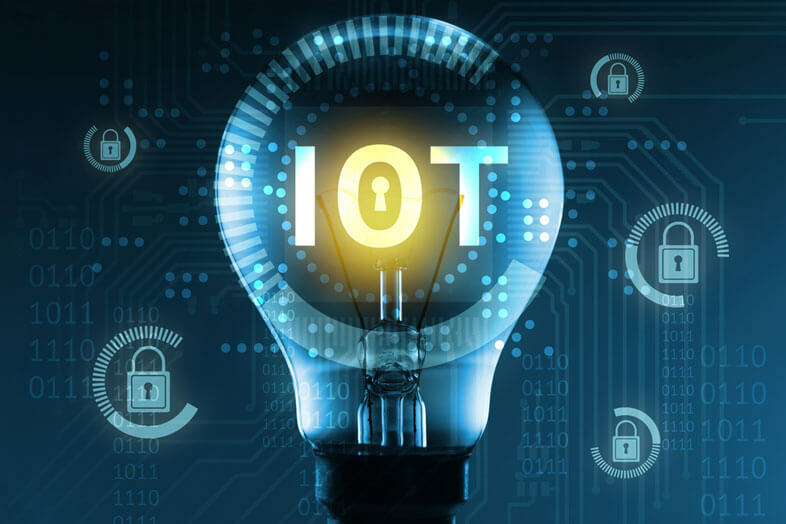 Evaluation of the safety of IoT (like any other class of devices or technologies) is divided into two parts: theoretical (research of theoretical vulnerability) and practical (analysis of real attacks). An example of the theory is given above.